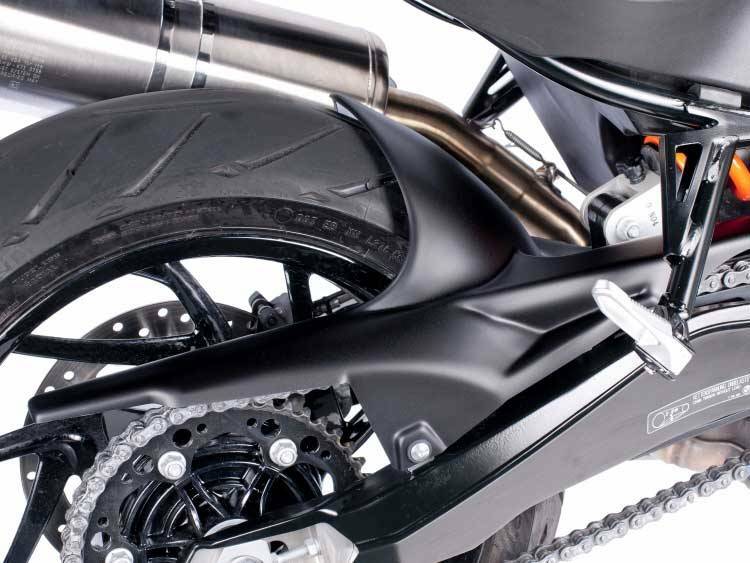 Effective splash protection with an enlarged, integrated chain guard. 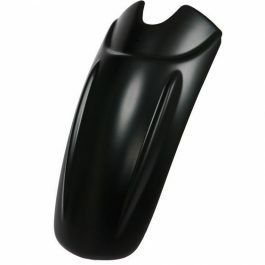 With this part installed, the rear shock is effectively protected from water, dirt or road debris. Additionally, the amount of water splashed onto the passenger’s legs is greatly reduced. 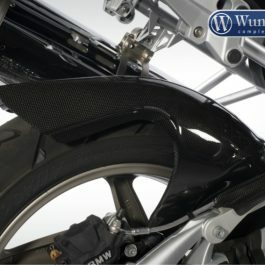 Overall, water spray is controlled and the swingarm, tail section and luggage all benefit from the added protection. 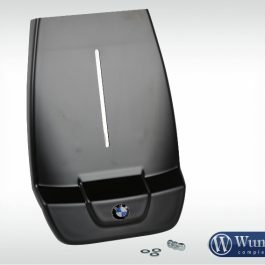 The part is made of ABS plastic and it incorporates an improved chain guard as compared to the original. 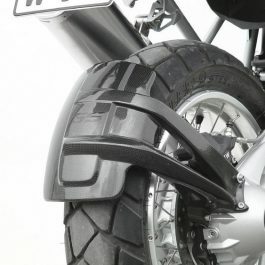 Be the first to review “Extreme Inner Fender | chain guard” Click here to cancel reply.